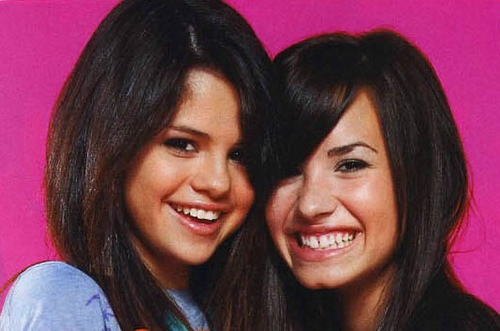 Selena & Demi. Selena & Demi. Wallpaper and background images in the Селена Гомес и Деми Ловато club tagged: selena demi gomez lovato. This Селена Гомес и Деми Ловато photo contains портрет, выстрел в голову, близком расстоянии, макро, and крупным планом. i think its nice demi and selena a b.f.f.l.s i wish someday i can meet them. me too i really like their friendship because best friends do for each other but for me i don't have real best friends because my friends bully me all the time i really hate them i make friends with them because i just wanted to hang out with them together.